Quilting tools come in a variety of shapes and sizes. Some are more useful than others, and some are a duplication of another. 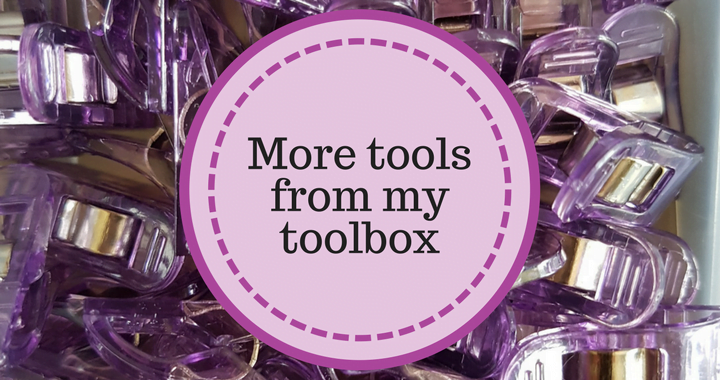 This is the second in the series on the tools that I keep in my toolbox. You can read the first instalment here. Let’s take a look at the secondary tools – those that will help, but are not essential to start with. A variety of scissors come in handy, especially if you tend to misplace one! 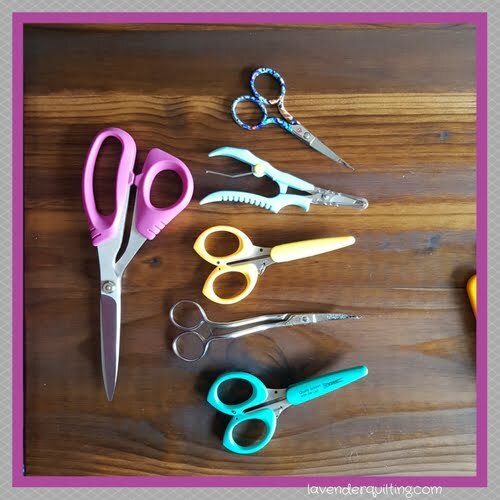 Applique scissors, dressmaker scissors and some smaller scissors for classes will be a good addition to your quilting tools. 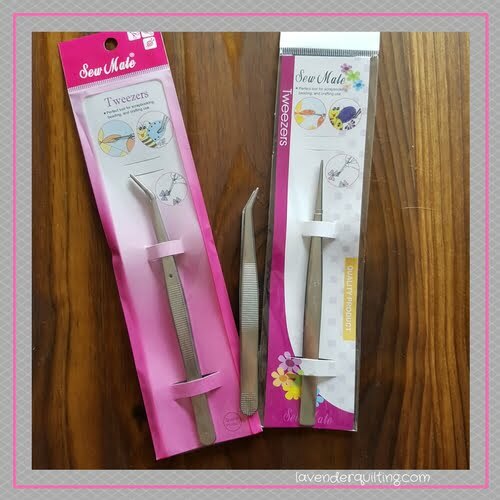 Tweezers serve a multitude of purposes! when your bobbin thread is only barely sticking out, but you can grab it! pulling bobbin thread to the top of the quilt, and it’s just not enough, but hey, you have the ideal tool to pull it through! 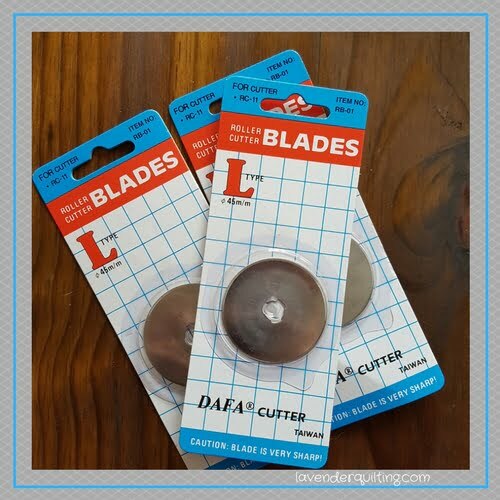 Some more spares to keep are rotary cutter blades, in the size of your cutter! 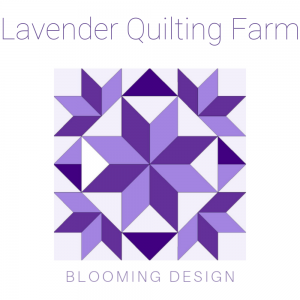 A blunt blade will cause plenty of frustration when you’re cutting templates and strips, and they do tend to get blunt quite quickly if you’re doing a big project. Whichever bobbin your machine uses, get a few spares. Bobbins warp and bend when you drop them (the metal kind), and this will give you endless grief when quilting. 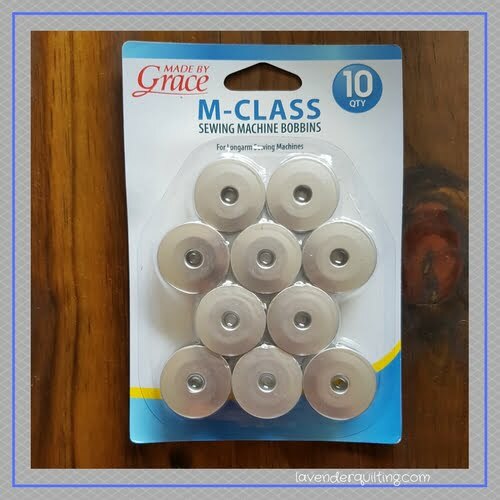 Keep some spares on hand to wind additional bobbins for your project so that you don’t have to pause as long between changes, and also to replace a damaged one. Spray starch helps to stiffen your fabric and ensures a cleaner cut. 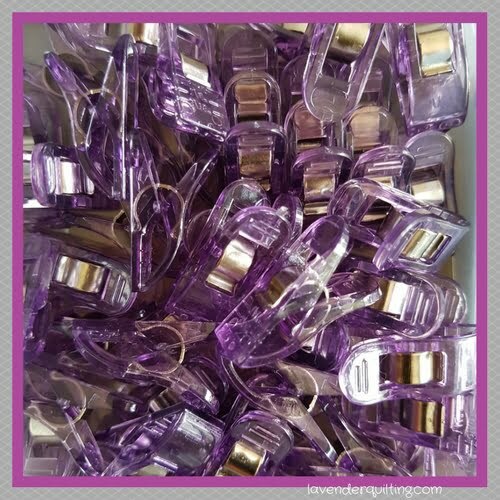 It makes it easier to ensure that you cut straight, and you can cut more than one layer at a time. 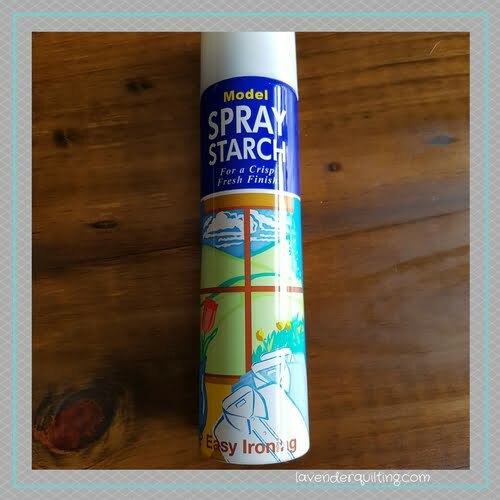 Read our blog on starch and how to use it. 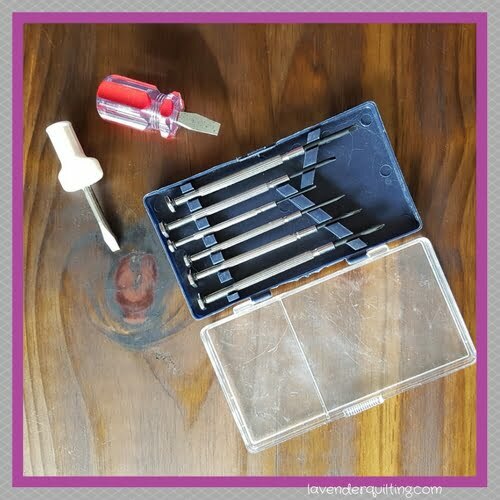 You will have received the right screwdrivers for your machine with the toolset in the box. I also keep a set of mini screwdrivers for the different bobbin cases for tensioning. I can honestly say that since I got this gadget, I have had little to no tension issues on my longarm. 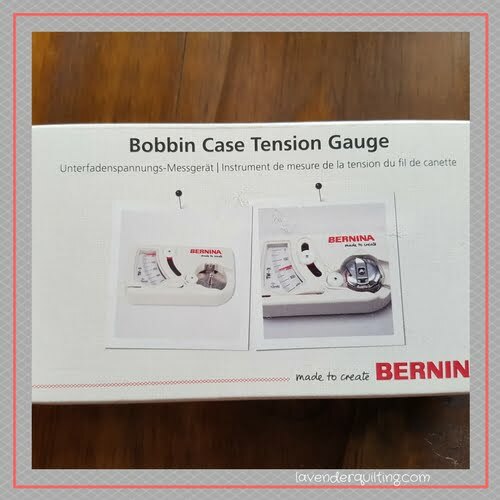 If you don’t have a bobbin case tension gauge yet, you will not regret your purchase! 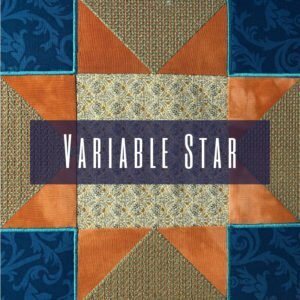 To be an accurate quilter you need measurement tapes, perhaps a seam gauge for smaller seems or hand patchwork. 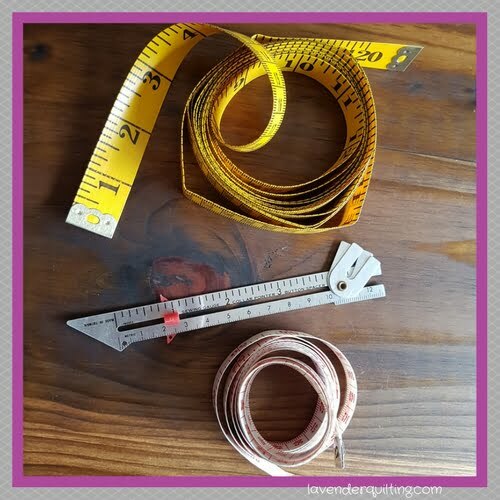 You also get some extra long, extra wide tape measures that I have found particularly helpful. 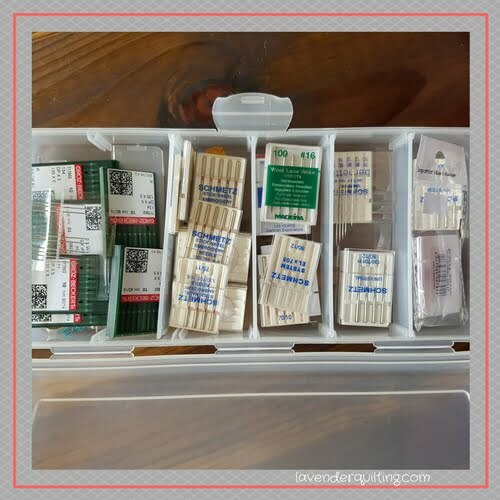 Always keep a variety of hand sewing needles for hand applique or english paper piecing, as well as sewing machine needles in your drawer. Different fabric and thread require different needs to ensure that you don’t pull the fibres of the fabric, or that the thread doesn’t fray as a result of friction when moving through the eye of the needle. The people that created these, you are awesome! Binding clips fold your binding over the quilt, without you bleeding all over it! No pins are required, plus it has a little guide on the bottom, so you can tell exactly where your stitching needs to go. No more hand stitching your binding! 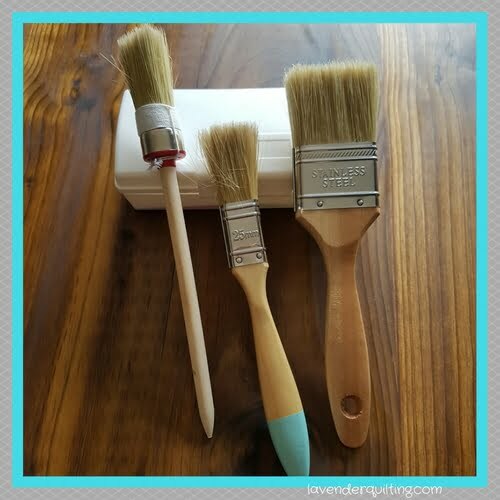 It may seem weird that I have paint brushes in different sizes, but they each do a different job in my sewing room. 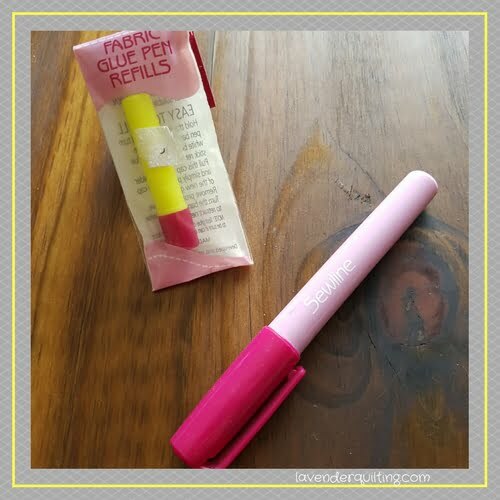 The little brushes that the sewing machines are supplied with do the little jobs, but when you’re working with lofty batting or fabric that creates a lot of lint, then you’ll want something more grown up for the job. Fabric glue pens help for the smaller applique pieces, but I find it especially helpful when doing applique on the embroidery machine. It goes on smoothly, doesn’t glue up your embroidery frame, and it washes away when you’re done with your project. There are plenty of more tools out there. 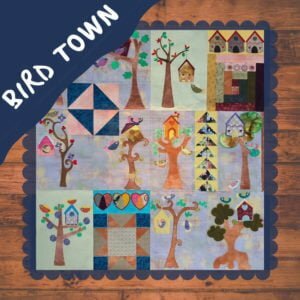 I have shared with you what I currently have, but I’m always looking for new things in the quilting stores. When I find something that I’ve tested and can truly recommend, you’ll be the first to know! Posted in Supplies and tagged quilting tools.